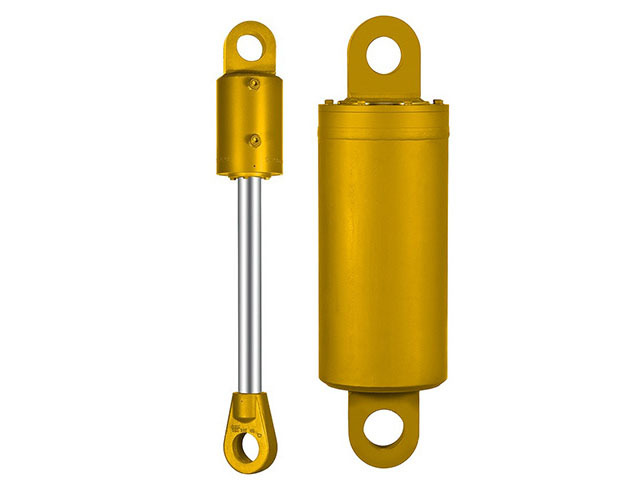 Our Hydraulic Cylinders are designed to be durable and hard wearing, needing only minimal maintenance and providing years of service. People you know. Equipment you trust. Experience Sawyer. Please call for information on our Hydraulic Cylinders or for a custom quote for your requirements.